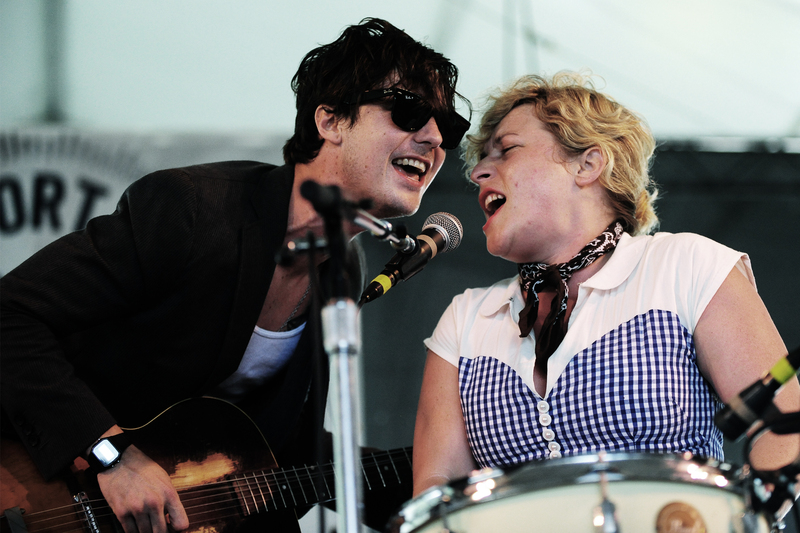 Shovels and Rope play Prospect Park Bandshell on Friday, June 27 with Valerie June and Shakey Graves. Some of this week’s top picks may require some imagination to squeeze them under the folk umbrella, but we know y’all are an imaginative bunch. Two shows of note are back-to-back Beck dates, with the superior being next Tuesday’s Central Park Summerstage set.